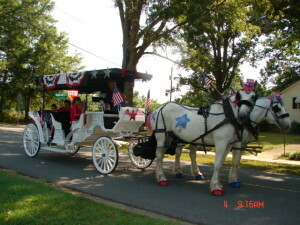 Southern Breezes Carriages will make your special event amazing! From Princess Birthday Parties to Neighborhood Festivals our horses and coachmen can do it all! We can take our horses anywhere, from Charlotte, NC to Fort mill and Rock hill, SC, our experienced and well traveled horsey partners are good to go anywhere! !